UNESCO and the World Bank are joining forces to place culture at the heart of post-conflict/disaster reconstruction and recovery. Global waste will grow by 70% by 2050 unless urgent action is taken, according to this World Bank report. Read the report and learn how cities in the region can expand opportunities for the urban poor. Globally, 55% of the population lives in urban areas today. By 2045, the number of people living in cities will increase by 1.5 times to 6 billion, adding 2 billion more urban residents. With more than 80% of global GDP generated in cities, urbanization can contribute to sustainable growth if managed well by increasing productivity, allowing innovation and new ideas to emerge. Lebanon has the highest ratio of refugees per capita in the world. This project aims enhance the resilience of local communities in Lebanon hosting Syrian refugees, moving from a humanitarian to a development-oriented approach, and engaging citizens in identifying priority investments. The concept of inclusive cities involves multiple spatial, social and economic factors. 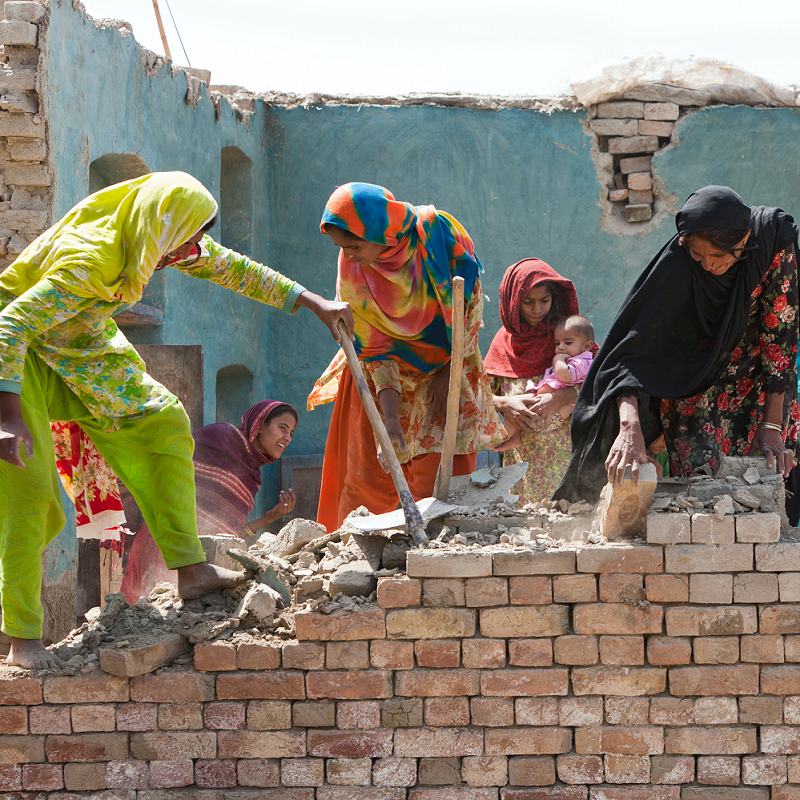 Learn how we work worldwide to build inclusive, resilient, and sustainable communities for all. Effective solid waste management plays an important role in creating sustainable, livable, low-carbon cities, including improving health, education, and reducing greenhouse gas emissions. Using sophisticated measurement systems from a constellation of orbiting satellites, the Earth observation partnership helps communities protect and manage natural resources and plan urban growth. This guide discusses good practices and success studies for linking climate change to community priorities and issues such as disaster risk reduction and economic development. 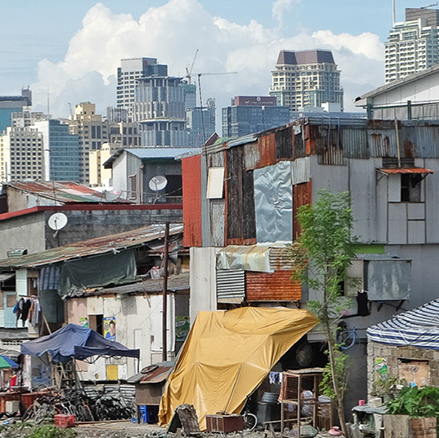 The World Bank's Urbanization Reviews offer a framework for city leaders to make tough decisions on development by providing diagnostic tools to identify policy distortions and analyze investment priorities.